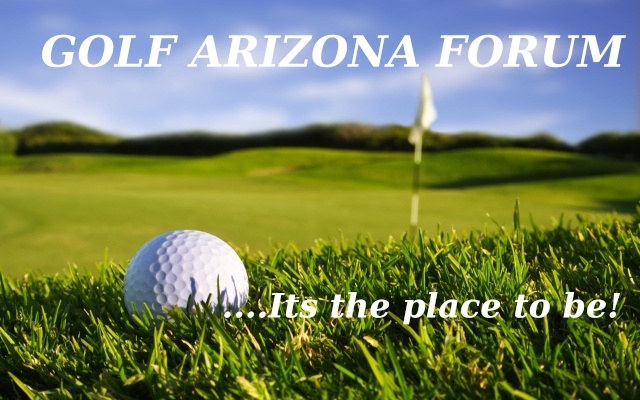 Check here to see what Golf Arizona Forum is up to. Scottsdale; Care Creek; Anthem, Etc. Mesa; Tempe; Gilbert; Chandler, Etc. Flagstaff; Sedona; Tuscon; Prescott, Etc. Need some help? Have a question? This is the place to find out. Having an issue with you swing? Want not fix it here? 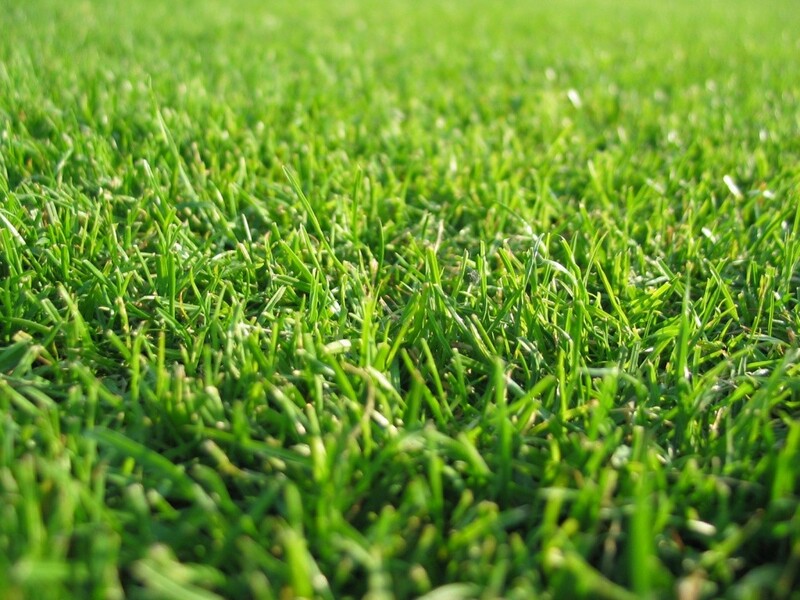 Want to learn how to read and play a course better?